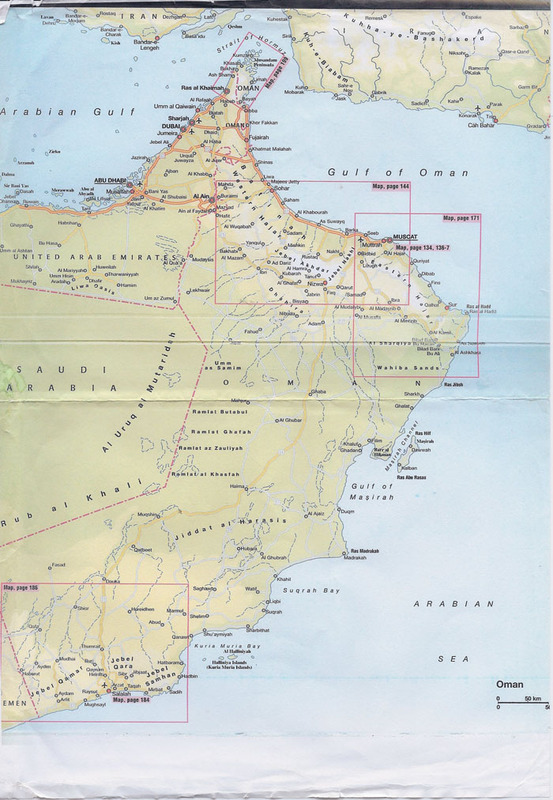 Oman lies south of Bahrain. For centuries, Muscat situated on the Gulf of Oman was protected from its northern neighbors by the Hajar Mountains. Sea-faring traders like the Bahrainis, the sprawling southern coast placed Oman directly on important trading routes between Africa and Asia. Somewhere in the Rub al-Khali desert, Oman shares a border with Saudi Arabia. Last year my friend Goldie visited us. 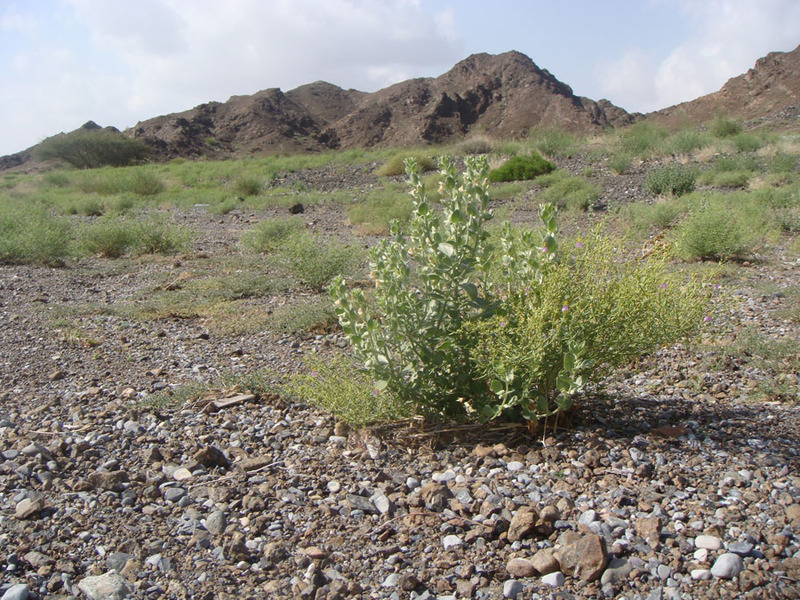 She heard the best frankincense in the world was grown in Oman. And she wanted see Sultan Qaboos’ famous Al Alam Palace. We decided to leave the other dragons and rabbits at home and used her snake birthday as an excuse for a long girls’ weekend. But because she hurt her foot, we could not climb Oman’s mountains, hike through the fjords or explore its caves. 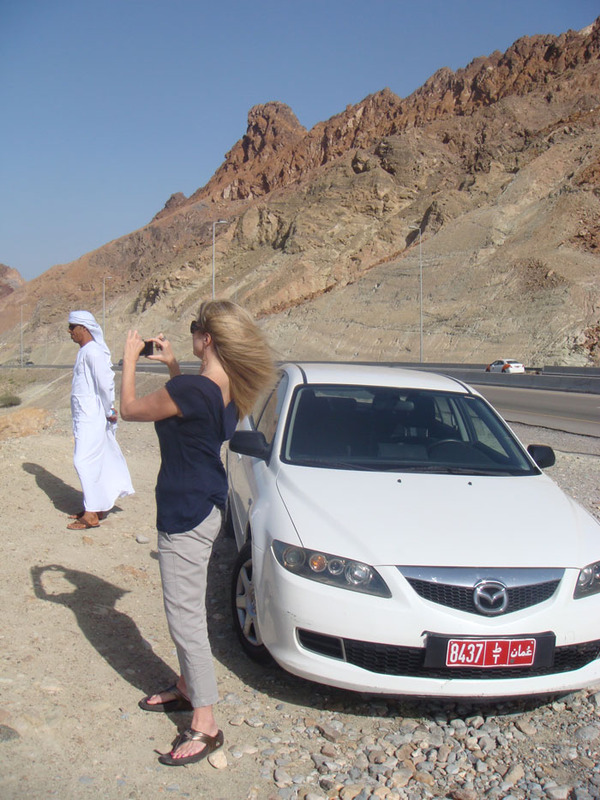 Instead I booked a driver to take us around to some of the key historical sites, planned a day in Muscat and hoped a bottle of champagne would make her birthday magical. Just as promised, our guide met us in the hotel lobby at nine am. He shook my hand and introduced himself as Zaher. He pointed out our car, a small white compact, and we jumped in. I sat in front while Goldi reclined in the back with her foot up on a pillow and latte in the holder. We took off towards Nizwa, 120 kilometers away. The new highway was open, the sky was clear and we were anxious to see what was in store for us – as was our driver. “Ding, ding, ding” went a bell. “What’s that?” called Goldie from the backseat. “It’s a GCC speedometer alarm. He’s going over 120 kilometers per hour so it rings. The purpose is to keep people within the speed limit.” I said looking sideways at Zaher. “Does it bother you?” Zaher asked looking at the beautiful Goldi in the rear-view mirror. “No it’s fine,” she said going back to the newspaper. “What about you?” he directed the question towards me, the front seat driver. In Bahrain we see a few Omani. Get about twenty Omanis together and suddenly the place becomes more exotic and filled with color. Wearing their distinctive head dress and thobe with its small tassle hanging down to the right of the center button, Omani men are easily distinguished from the other Gulf countries. Their ghuttras can be white, but many times they are colored and then wrapped in Omani fashion around and around the head into a kind of turban with a tail. Their alternative to a ghuttra is a kumah, an embroidered hat with a flat top. In the mid 18th century, the Omani empire extended all the way to Zanzibar and Mombassa in Africa and eastward into Persia, Pakistan and India. When Sultan Said died, the empire was split between his two sons who became the Sultan of Zanzibar and the Sultan of Muscat and Oman. The colorful attire was likely influenced by African and Indian designs. There it was – a full explanation of the cultural differences. 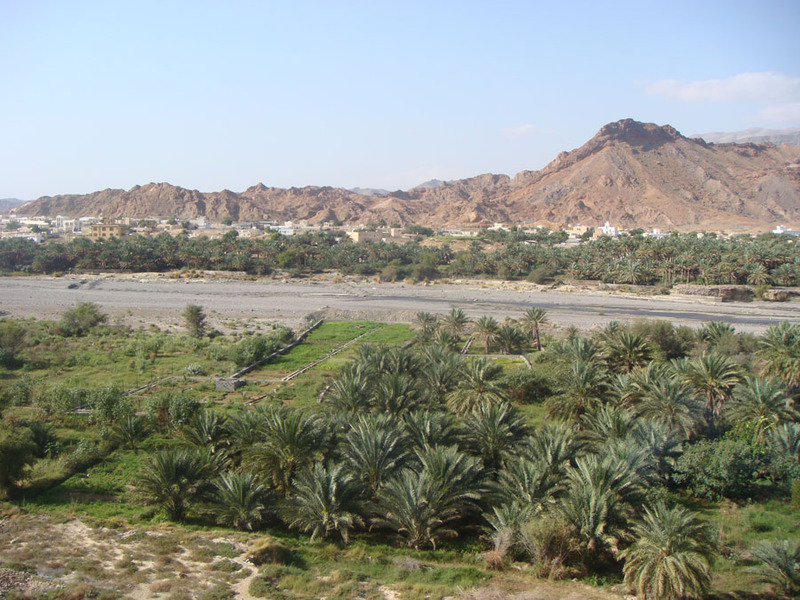 Fanja was a picturesque village with a dry wadi (river) bordering the edge. Palm trees lined the imagined banks where the water ran during the wet season. “People here grow palm trees for dates,” Zaher told us. We waited for more. There was not any more. OK. We got back into the car and drove off. “Are we going through the village?” I asked. 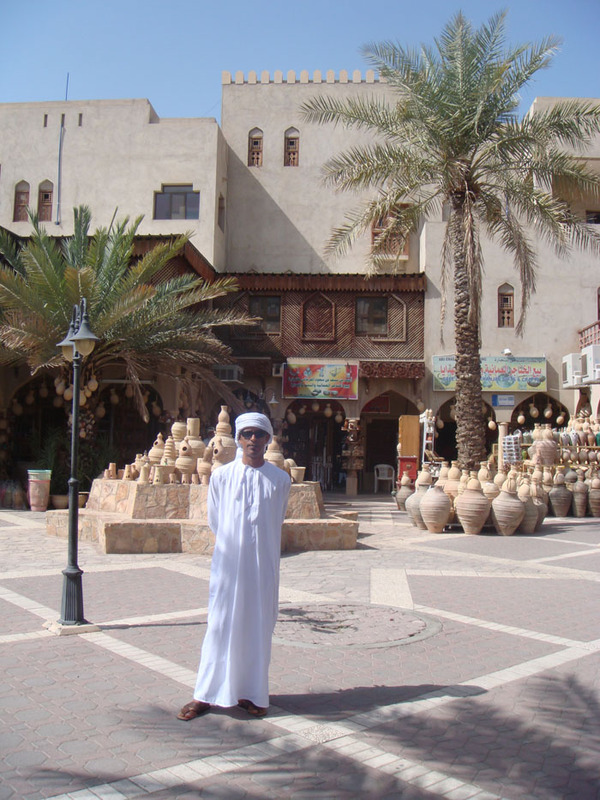 My guidebook said Fanja was renowned for its pottery, local fruits and vegetables, honey and woven goods from palm trees. The highway was smooth. The alarm dinged. When we saw photo opportunities Zaher gladly pulled over. He smoked as we took pictures. The black, rocky Hajar mountains provided a stunning backdrop. The landscape was so different from flat, dusty Bahrain.